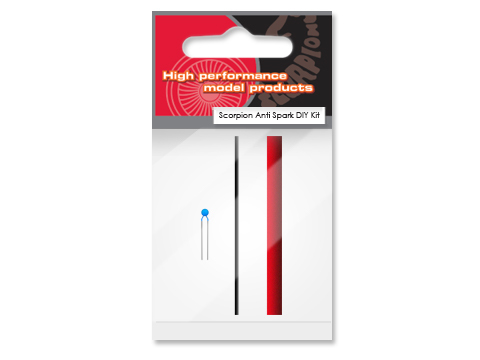 Scorpion Anti Spark DIY kit for 2S to 16S battery systems. It will help you in any case of spark issues. The set includes a PTC resettable fuse which will avoid sparks during connecting your battery. A detailed manual of how to install it is included as well as attached on this page for download.